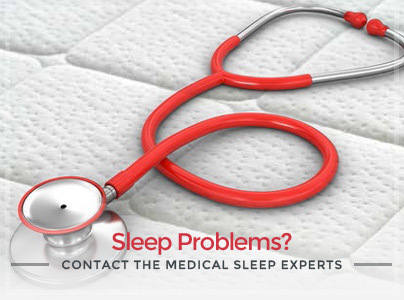 The foam “Soap-Shaped Talalay” pillow is delicate on the skin and has special holes which allow a considerable air flow guaranteeing maximum freshness and breathability. The natural Innergetic® foam is comfortable and odorless. 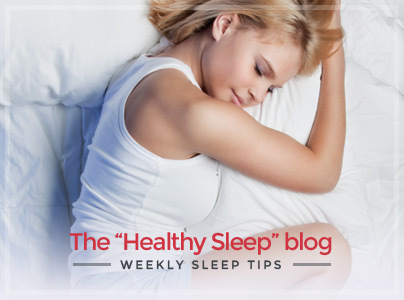 The “Soap-Shaped Talalay” pillow is indicated for people with a small shoulder width. 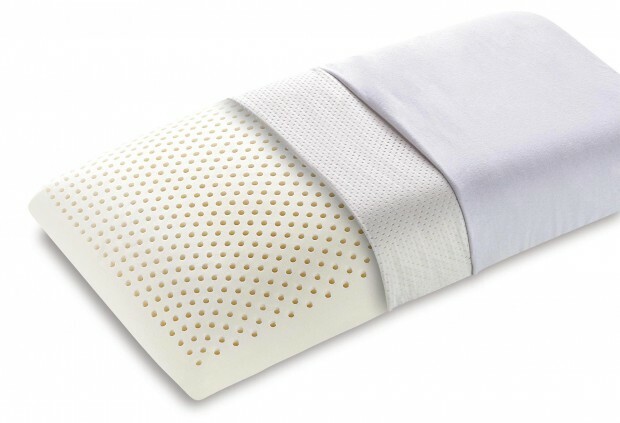 The core of the pillow is made of 100% natural Innergetic® foam which has antibacterial qualities, of essential importance for those who suffer from dust mite allergies. 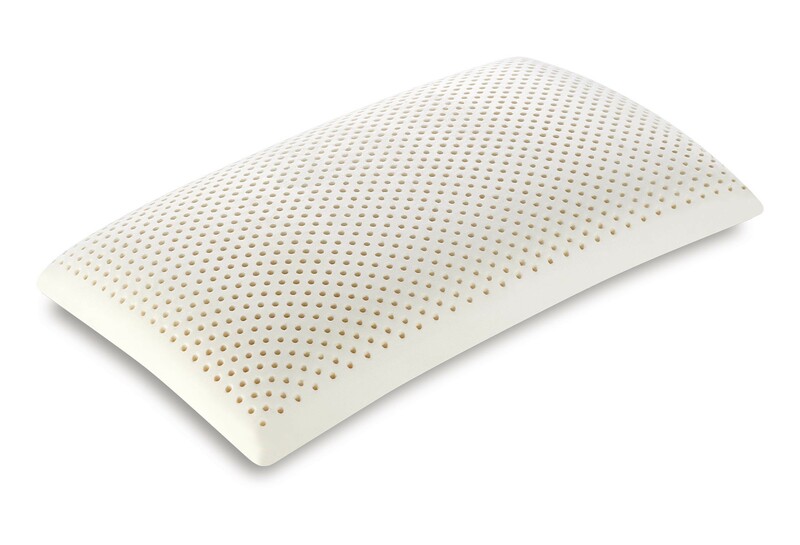 The external cover of this pillow is made of Actisystem fabric which is machine-washable at 60°C, while the internal cover, made to allow you to to use the pillow even when the external cover is being washed, is made of open-work cotton.